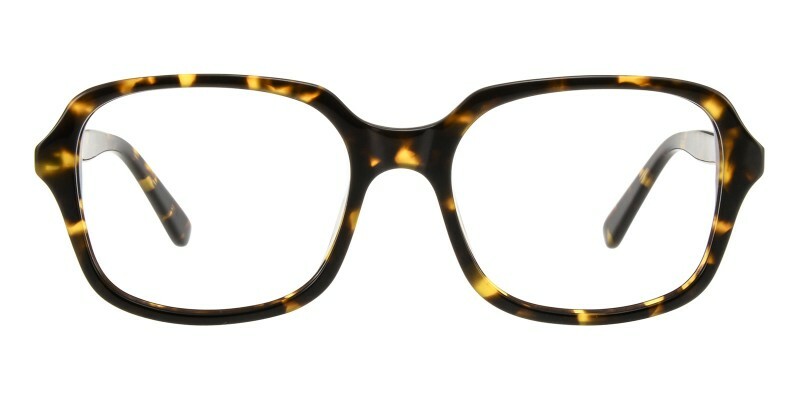 Glassesshop Alfred Rectangle eyeglasses are made of polished and comfortable Italian acetate material. 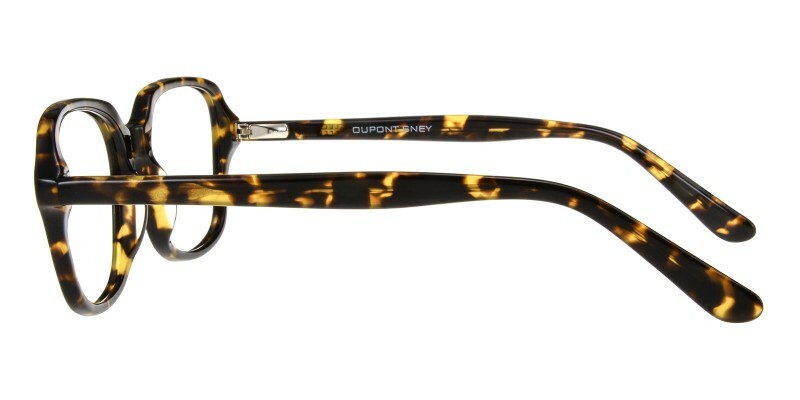 Three colour options: Black, Gray and Tortoise. Featured with big-sized design and spring hinges. 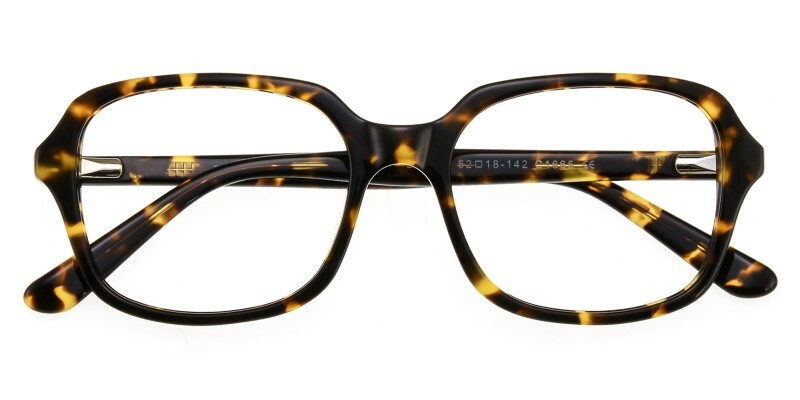 It is a good choice for both man and women who are looking for a pair of comfortable eyeglasses in daily wear. Computer eyeglasses and reading eyeglasses are available. These glasses look nice! They feel pretty sturdy. If you have a higher prescription like I do they'll be pretty heavy but I knew that going into this. I like that they open up my eye area. I'm happy with them!